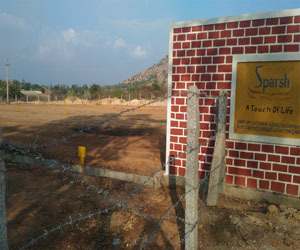 Paratus Buildcon has a dream of fulfilling ‘dreams’ of land aspirants based in Karnataka. We are all about offering base to the people to build their choice of homes. Our projects are accomplished by Civil Engineer and a team of Seasoned Professionals having years of experience under their belt in the field of property development. 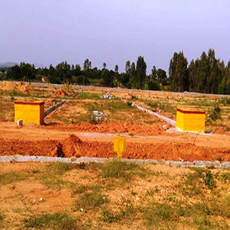 All the projects undertaken are niche and based across prime locations in Narasapura and Kolar district of Karnataka. 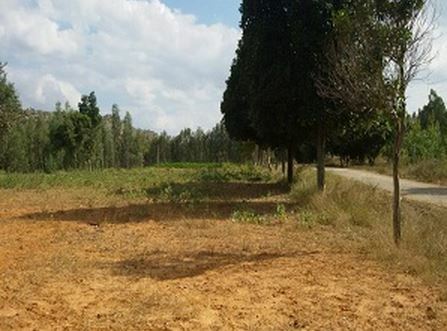 Land for sale showcased in these projects is worth the cost since the areas are in close proximity to National Highways, Multinational Companies and other basic amenities that are required to set up a flourishing and comfortable lifestyle. 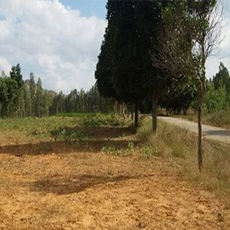 These lands are equally alluring to be used for commercial or residential purposes. We put forward for the buyers real estate of great worth and reckoned by superior quality and innovative style. These properties are created in great living and operational atmosphere that have allured buyers from all walks of life. All these projects have transparency in the process and execution which is depicted in their final outlay and design. 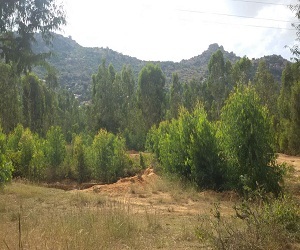 The lands for sale in Karnataka that are featured in Green Meadows build a reflection of commitment, deep passion, and expertise. These spaces and plots are enveloped by the calmer atmosphere and have made a great difference to comfort, ease, and efficiency for all the buyers who invest money value in these plots. These projects are based at locations spanning all across Bangalore and other regions. 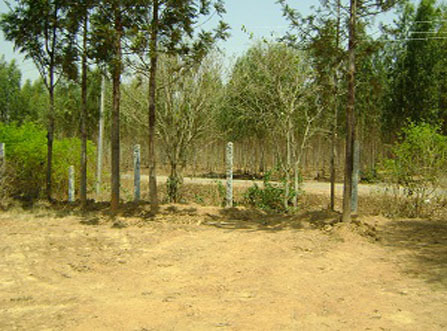 Our plots in Karnataka have met the expectation of business partners, customers, and investors. All the earlier developments and constructed properties showcase great interior work along with impressive and layout formation for developed homes and complexes. 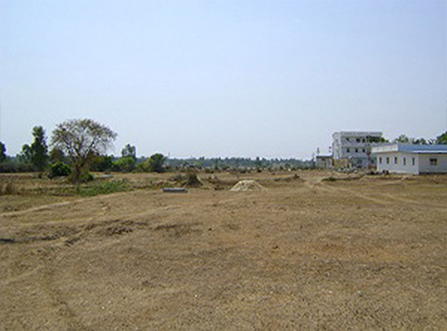 Buying land in Karnataka around Narasapura and Kolar is always the best deal to crack.